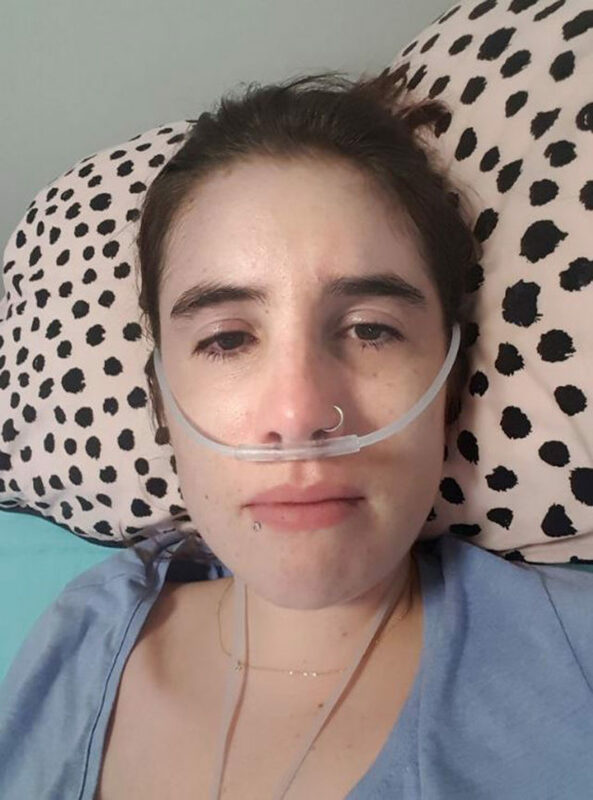 A former straight A student who feels she “lost the genetic lottery” after a rare, incurable condition robbed her of a shining future is “documenting her death” on Instagram, in a bid to make voluntary assisted dying legal. Watch Warland’s latest video here. (You might need to turn your screen brightness up to see me) I’ve talked a lot about how my #medication affects me but I thought today I’d show you. Usually I’m a quick, witty, debate-ready, talker. But as you can see and hear, my #pain medication turns me into the cliche medicated #zombie. Also, don’t think I’m being rude, but please don’t try and offer help with suggestions about my medication or pain relief. I’m doing me, you do you. 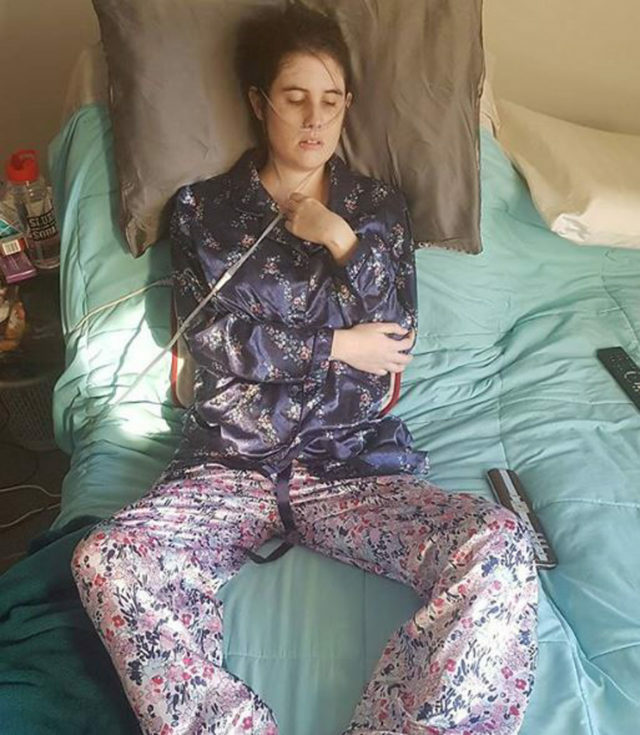 At the moment, Holly’s condition means she is mostly bedbound, or in a wheelchair—needing help with most tasks requiring mobility, like showering and going to the toilet. 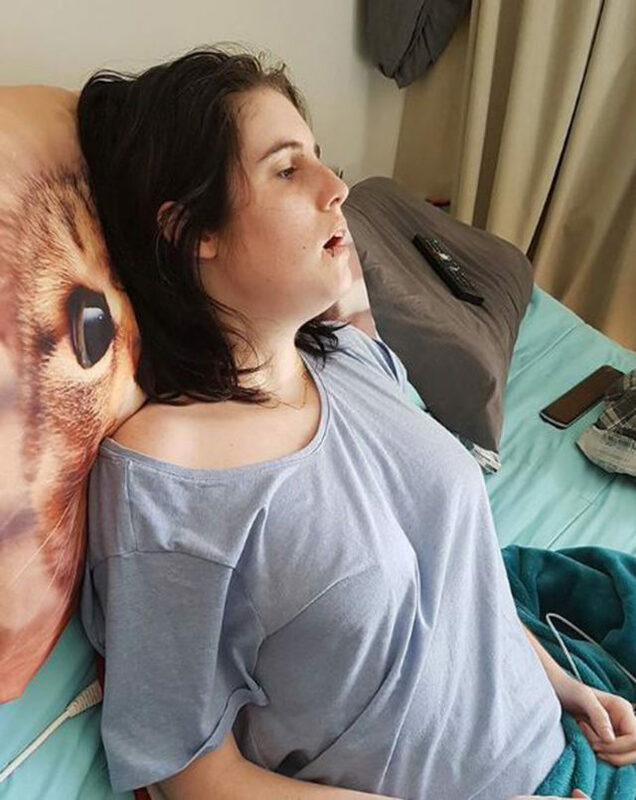 And while she could live until she is 50 or 60, she says she does not want to leave her family with a “horrid corpse”—instead wishing to opt for assisted suicide to end her life, when she feels she has had enough. Holly’s poignant words come within weeks of Louis Theroux’s controversial BBC 2 documentary Choosing Death, screened earlier this month as part of a three part series, Altered States. It explored assisted dying in California, where it is legal for doctors to prescribe life-ending medication to terminally ill people. 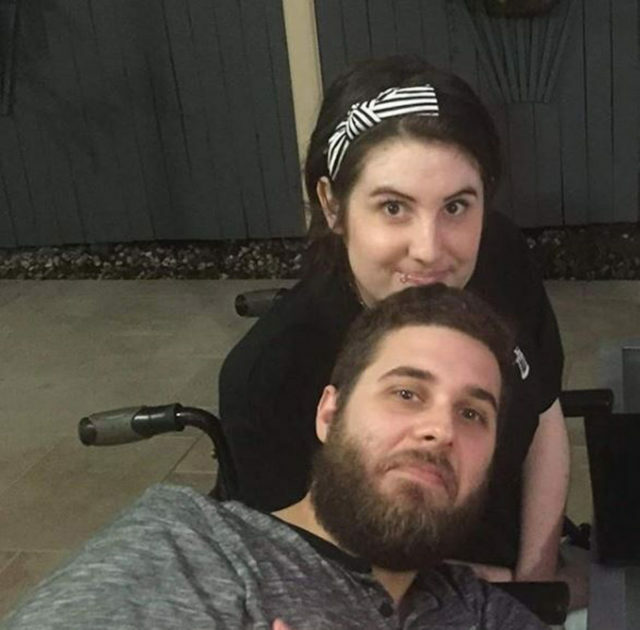 Before her diagnosis, Holly was a happy child growing up with her siblings, Adam, 25, Ben, 23 and Mia, 18, but she constantly struggled to keep up with the other kids in her PE classes. Becoming easily exhausted, she would crash out every day when she came home after school, unable to move. During sports days, she would hide in the toilets, pretending to be sick to avoid getting involved—the kind of behaviour which, at first, led her parents to think she was lazy, despite her being an academically capable straight A student. It was only when she saw her doctor complaining of a cold and she became concerned that everyone realised it was something far more serious. 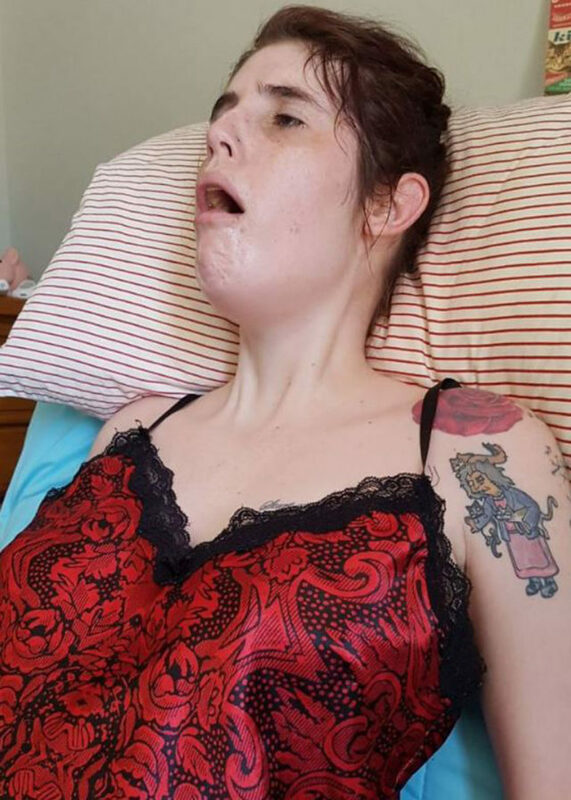 The devastating news hit Holly’s parents, dad Tony, 49, a real estate agent, and stay-at-home mum Teel, 58, the hardest, while she and her siblings were too young to understand the magnitude of her diagnosis. Holly knew her condition meant she would get weaker, but continued living as she always had done, regardless. 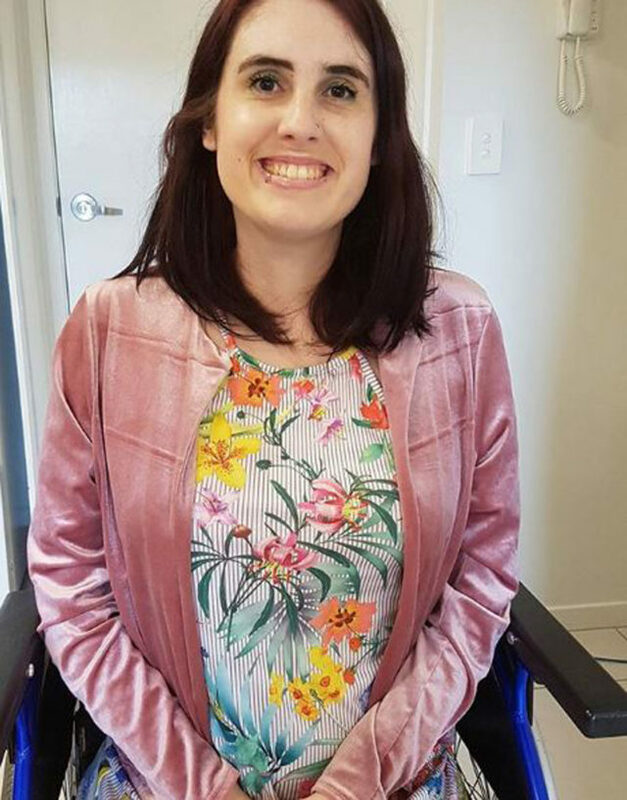 Blessed with an excellent brain, aged 17, after using a wheelchair since 14 years old, Holly started studying at Queensland’s University of the Sunshine Coast for a degree in psychology—hoping to get her doctorate when she reached 25. But everything changed when her LGMD took a massive turn for the worse, meaning that, in 2016, she had to quit her course because of it. While Holly worked through this difficult patch, it was the wake-up call that made her realise she wanted to be able to take her own life one day. And she hopes posts of her unfiltered experience on Instagram—made with the help of her boyfriend, part-time photographer and videographer Luke Amos, 29—will help people to understand why she feels legalisation is so important. 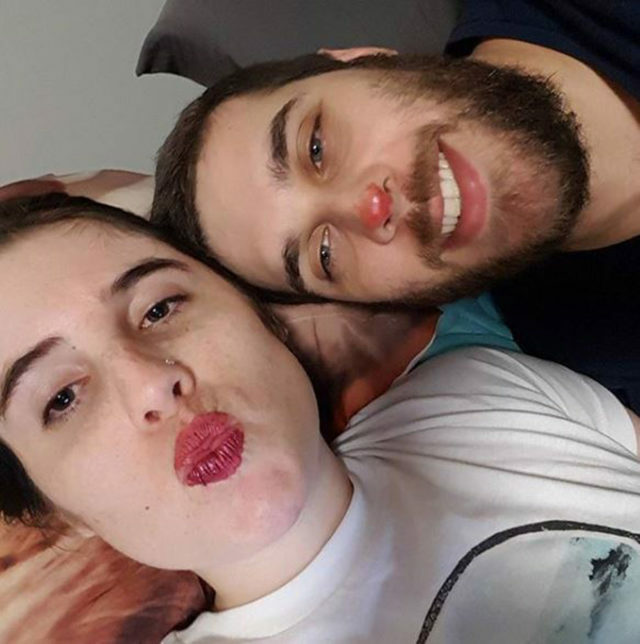 Her full-time carer, Luke, who she met on an online dating website and finally met in person in January 2015, is helping her, despite not wanting to lose her, because he has fallen deeply in love with Holly and has “never had a single fight with her” even though times can be tough. 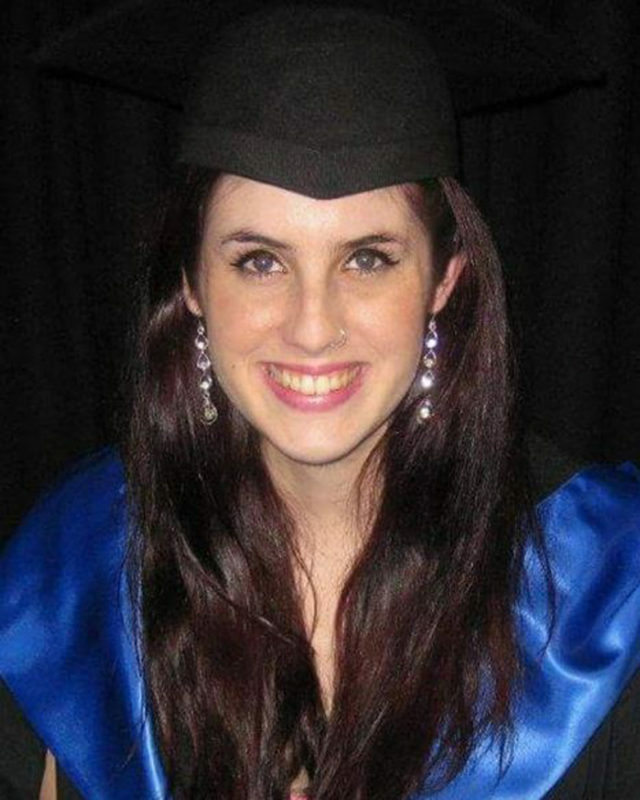 Holly says her family were crushed when she told them in October 2016 that she wished to decide when to die, but, after she explained the level of pain she lived with every day, they began to understand. 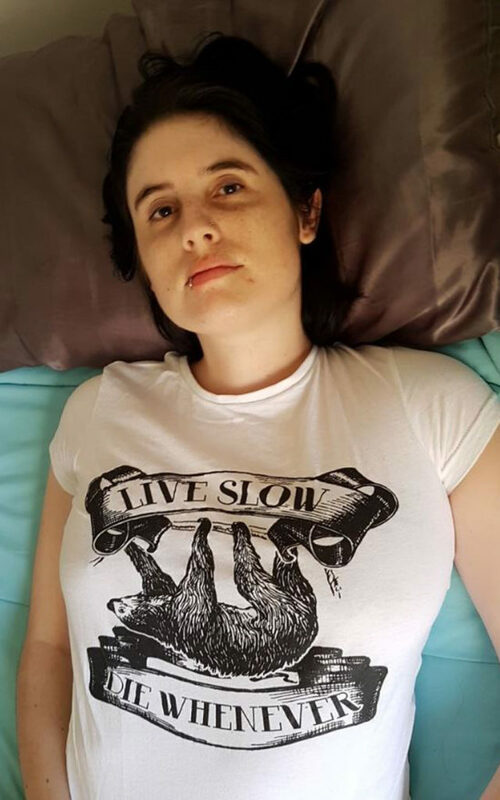 Meanwhile, Holly will continue with her Instagram posts, hoping to convince people that assisted dying should be legal everywhere, as long as strict guidelines are obeyed.